8 AC of wooded land. Zoned Low Density Residential (LDR). 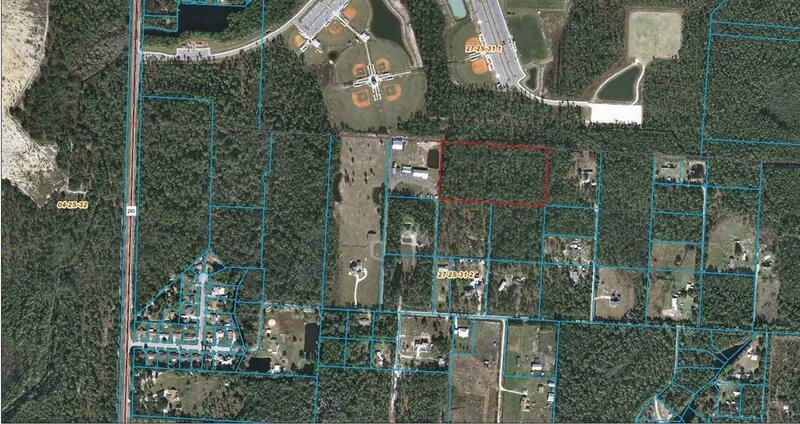 Looking for a private secluded home site on the West side of Pensacola? Close to the white sands of the Perdido Key beaches and shopping.